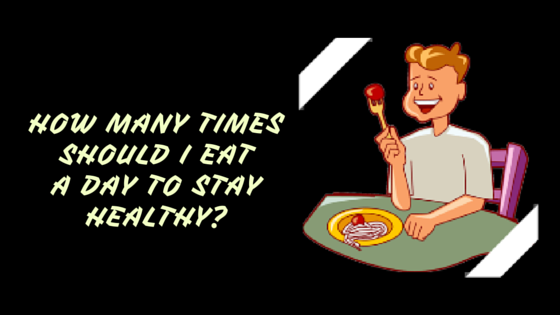 How many times should I eat a day to stay healthy? How many meals am I supposed to eat in a day to stay healthy? Questions like this, especially if you are health conscious, keep popping into our mind every now and then. More than when you eat, what matters is “how and what you eat” if you were to reduce the risk of health problems by being overweight. It’s irrelevant if a person eats three large meals a day or six smaller ones if it makes no difference to the overall calorie count. Before you consider any diet plan, it’s important that you determine your optimum calorie intake based on your health profile and set a dietary target accordingly; most importantly, you need to ask yourself if the suggested plan fits into your lifestyle. Remember, one simple thumb-rule - you gain weight when you eat more calories than you burn, or burn fewer calories than you eat; it can happen either by consuming more or by indulging in less physical activity. Keeping a log of what you eat (along with the time and quantity) in a food diary can help. This way, you will be able to keep tabs on what you eat along with the calorie intake. Also, it can alert you to some bad habits that you might have and help you correct them. 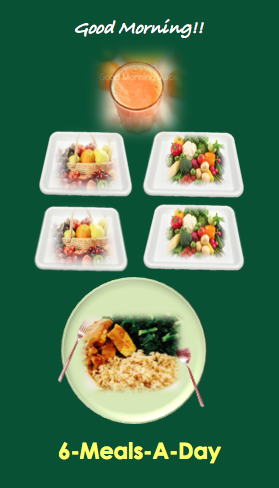 Gradually, it turns into a routine, and maintaining a healthy food habit becomes easier. Just keep in mind that physical activity is anything that gets your body moving; it is vital to your overall health. Also, it can be a key to losing/maintaining weight. To stay healthy, adults need at least 150 minutes of moderate-intensity aerobic activity (e.g., brisk walking) every week and dedicate two or more days a week for muscle-strengthening activities involving all major muscle groups (i.e., legs, hips, back, abdomen, chest, shoulders, and arms). Eating three-meals-a-day or six-meals-a-day, which one is healthier? In fact, both these schedules can work well for different types of people. Eating three meals a day seems sensible, but is it healthy? One advantage of eating three meals a day is that you are spreading your calories across the day, so you don't get too hungry between meals. This schedule (breakfast-lunch-dinner) often works well for most of us as we have been brought up eating this way. Generally, you don’t want to eat immediately upon waking up (usually, it’s a couple of hours after waking up), and more often than not, you don’t feel like eating after breakfast till it is lunchtime. Three-meal schedule allows you to eat bigger meals and teaches you to take control of your hunger better, whereas eating six times a day might make you to eat more. For those who love to eat big and are trying to lose weight, six small meals may not be the way to go as it makes you feel that you haven’t eaten enough; you might feel like you are just snacking and makes you crave for more and you end up eating every 2-3 hours irrespective of the fact that you are hungry or not. However, you may want to know that large meals can make people feel drowsy, which is why calorie limitations are key to regulating energy levels. Then, what a 6-meals-a-day schedule brings to the table? 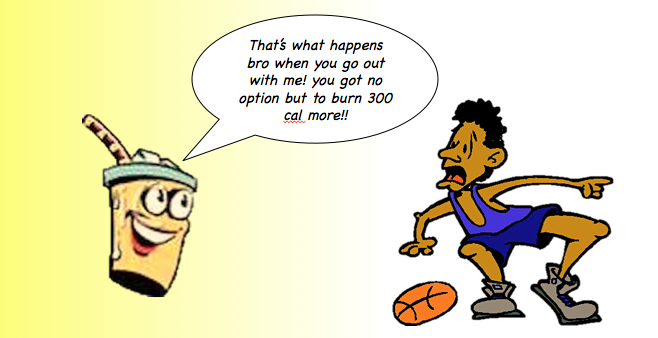 It could be an ideal plan when you are required to eat a lot of calories to gain weight or if you are a sports person who burns a lot of calories. Also, it’s something you want to follow if you are someone who needs to consume high amounts of protein; your body can absorb only about 30-40 grams of quality protein per meal. 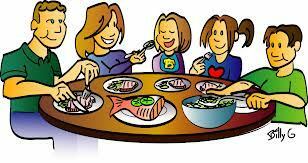 Therefore, this schedule is ideal for people who want to limit protein intake to about 15-40 grams per meal. Another benefit of 6-meal-a-day plan is when you are required to consume large amounts of carbs. It can also help you to maintain your sugar levels. For some, especially diabetics, it could be a tough ask to go on for more than 3-4 hours without eating anything and smaller frequent servings would work well to maintain stable energy/sugar levels. Experts suggest that eating six meals a day doesn’t magically accelerate your metabolism and make you lose weight. But it can help you sustain prolonged spells of energy. People will also argue that when you eat six meals a day you tend to experience less cravings. One must remember that each meal must be restricted to approximately 300 to 400 calories since the average calorie intake for an adult is between 1,800 to 2,400 calories a day. Let’s keep it simple - calories are the inputs to calculate the energy a food or beverage provides you from carbs, fats, proteins, which should even out with the amount of energy that you would have burnt with physical activity. If you feel that you get too hungry between meals, grab a snack or two but make sure you are within the set calorie range. As for the timing of the meal - the key is to eat your last meal of the day, no matter it is your third or sixth, at least 3 to 4 hours before you hit the bed. Excellent and informative write-up. Makes things quite simple and clear. Thanks! Appreciate your feedback Shiju! Thanks for stopping by and reading it! !